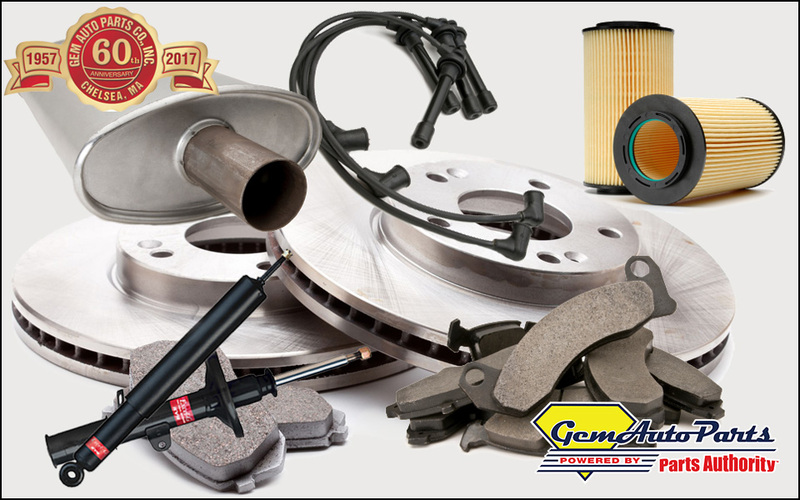 GEM AUTO PARTS is your full service auto parts supplier, committed to providing our clients with a full range of aftermarket parts needs, maintenance and diagnostic equipment, and a dedicated team of knowledgeable sales and service personnel. 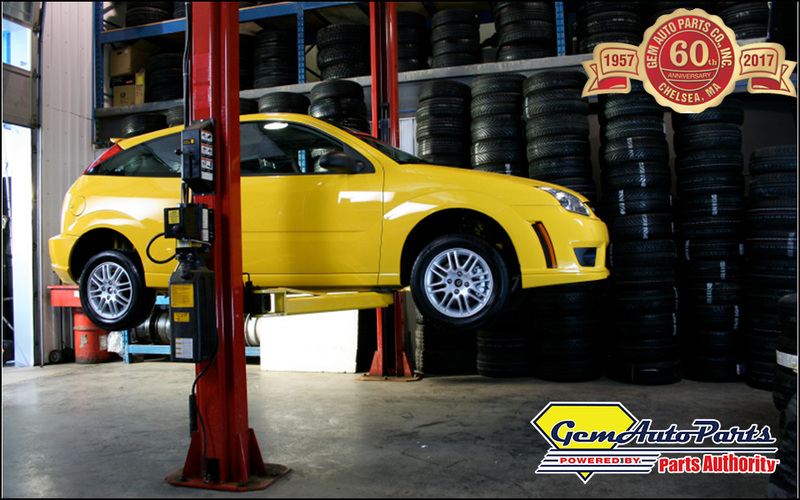 Gem Auto Parts offers competitive prices, marketing programs, service and training, and we invite you to contact any of our stores or representatives. 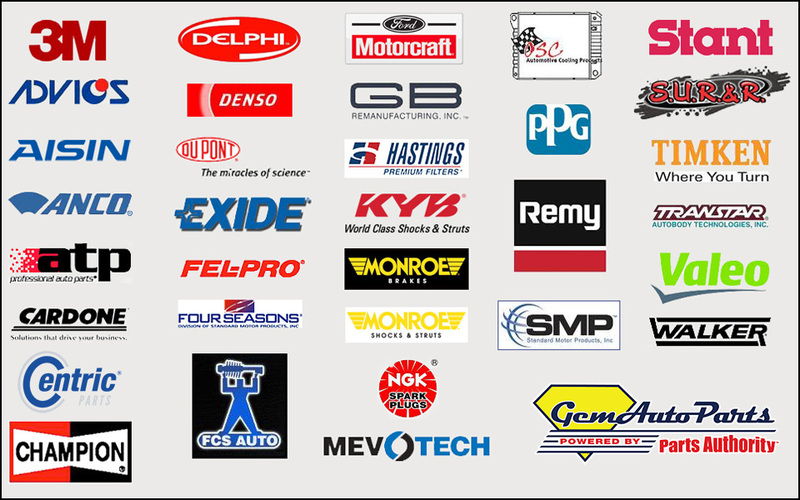 Our Parts Professionals are highly trained and have been in the Auto Parts business for many years. Their job is to make certain that your needs are serviced as quickly as possible. We do our best to remain competitive and provide you with the best price for every product. If you come across any pricing that doesn’t seem right, contact a Store Manager or one of the owners. 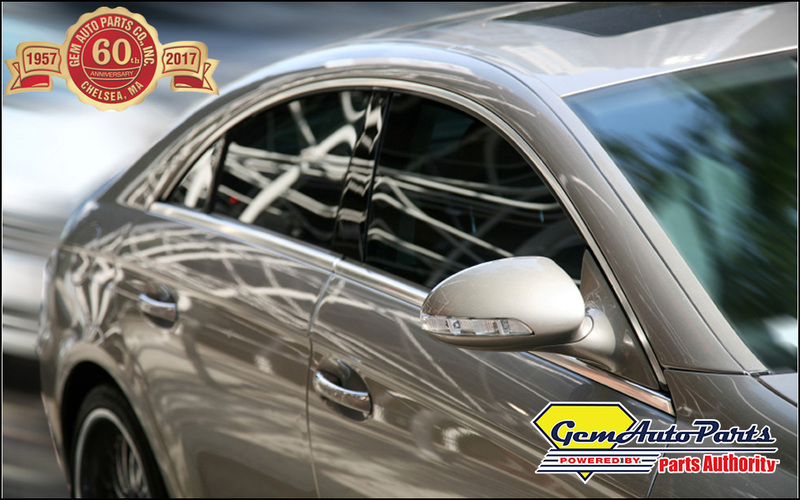 As a wholesale customer of Gem Auto Parts, you have the option of calling your orders into our VIP center, no matter where your business is located. The VIP center is located in our Chelsea location and is staffed with highly experienced representatives ready to take your order, which will be delivered from the Gem Auto Parts location closest to you. Our VIP Center at the Chelsea location is open from 7:30Am to 6:00 PM weekdays and 8AM to 5PM on Saturdays. All other locations are open from 7:30AM to 5:00 PM Weekdays and 8:00 AM to 5:00 PM on Saturdays. 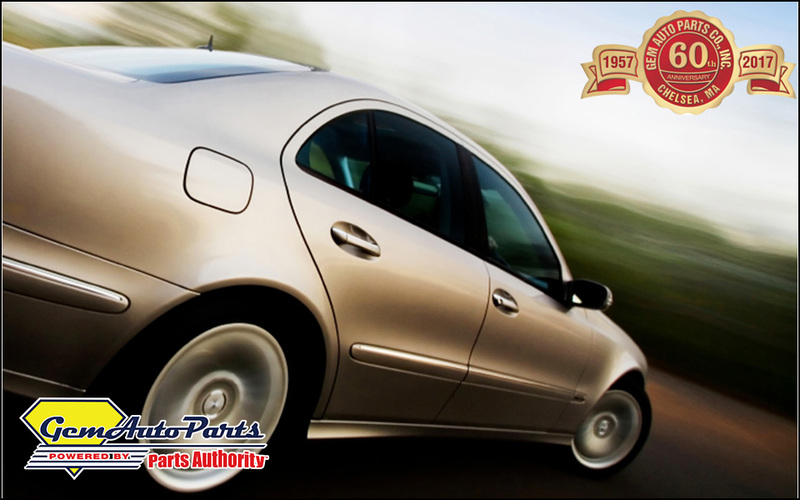 We thank you for selecting Gem Auto parts for your auto parts needs and look forward to a prosperous business relationship for the both of us. If you are in the business of auto repair or auto body repair and you would like to register to shop on line, call Jesse Kaplan at 617-569-2288 ext. 2008 or by e-mail at jesse@gemautoparts.com and he will issue you your user name and password.